Shanghai is becoming hotter and hotter. 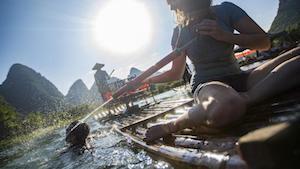 Is there any place that’s cooler in China to visit during summer vacation? I heard Shanghai's much hotter compared to other cities. It's an ideal location to camp at. You can pitch a tent under the stars and enjoy a lovely night. There's also a lot of local snacks and rice cakes (崇明糕) to try there.good camping. 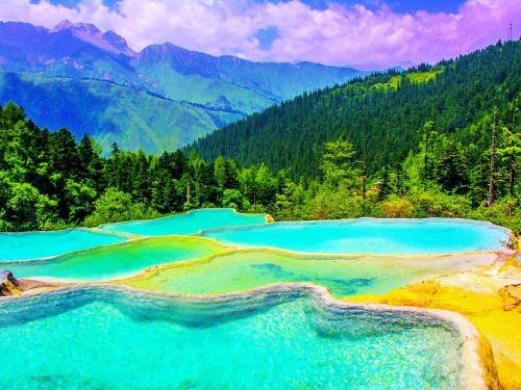 One famous AAAAA tourist attraction located in Sichuan province. 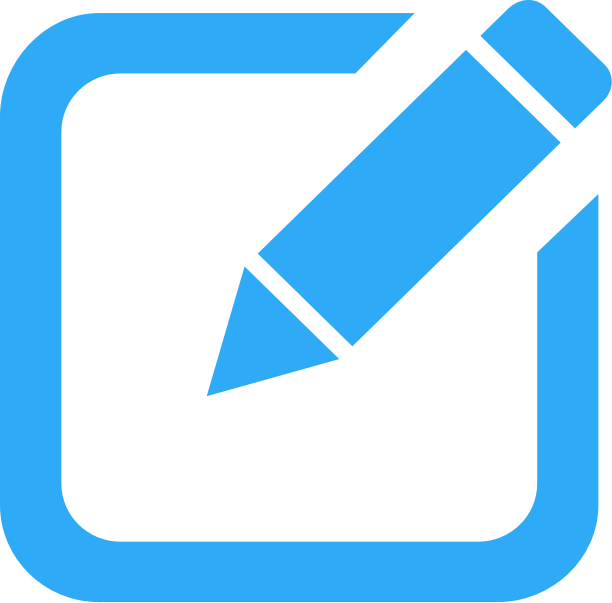 : Koben, the founder of TEK-Shanghai, TEK is a your go-to IT helper for expats in China, we have introduced to many of our clients. : They have been well known for Fast VPN solution, TV channels and English Speaking helps for all your IT needs. 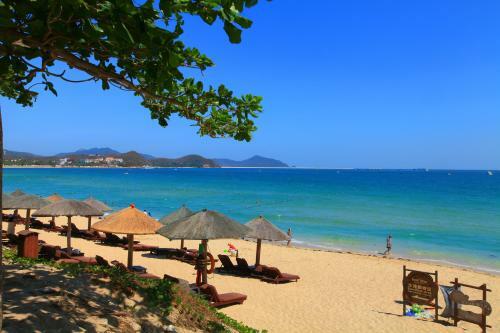 Sanya is very cool to visit during the summer and is even better because there aren’t so many tourists. It's a lot cooler in temperature, but it's also fun to visit because of the different culture and it's pretty close to Tibet. You see the differences between the Hui and Han cultures. 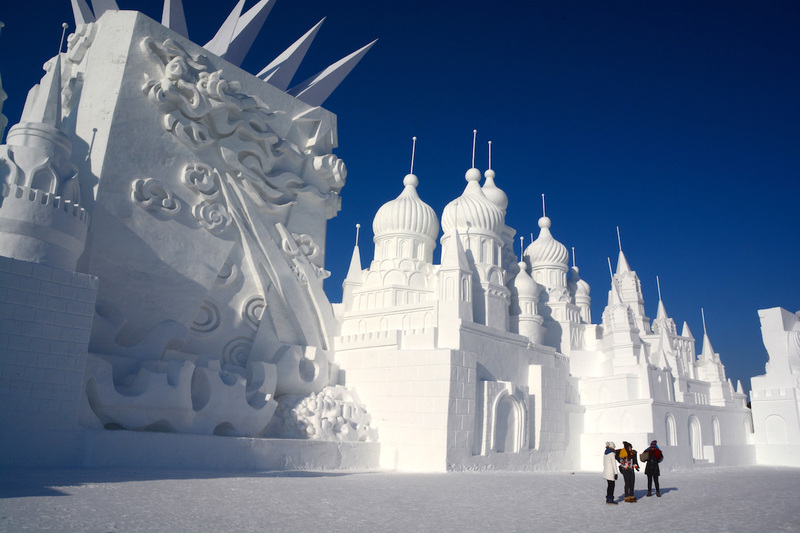 It's nice to go visit during the winter months. It's away from the city. 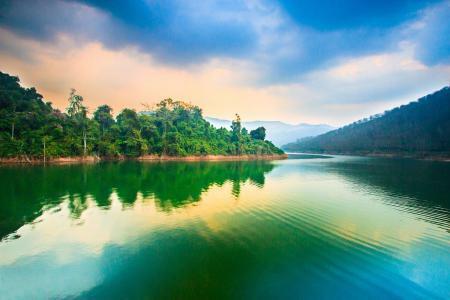 There's bamboo, mountains, wind and fresh air. 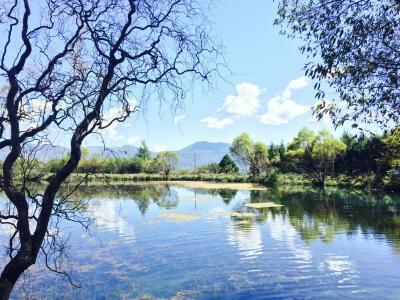 It's located close to Hangzhou, so distance wise, it's not too bad. For nature, it is amazing! You can actually go to the mountain and also see the stars very clearly! They have really weird plants, especially those mushrooms. Also, you can meet a lot of native speakers and make friends with local people. 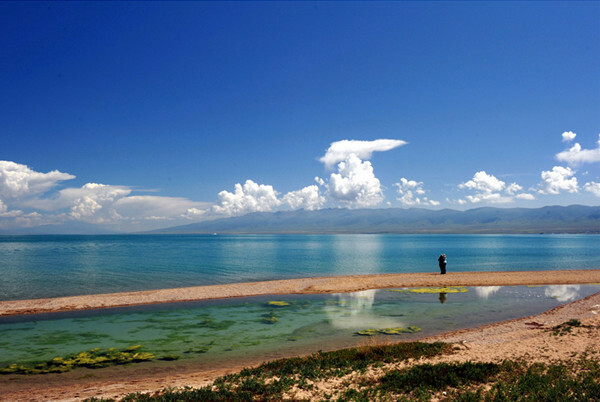 The best time to visit Qingdao is in the summer! The No. 1 bathing beach is the perfect place to get your tan on while avoiding the sweltering heat in Shanghai. You can also get a refreshing beer (or many) at the Qingdao Beer Museum, the only beer museum in China. Incredibly amazing! 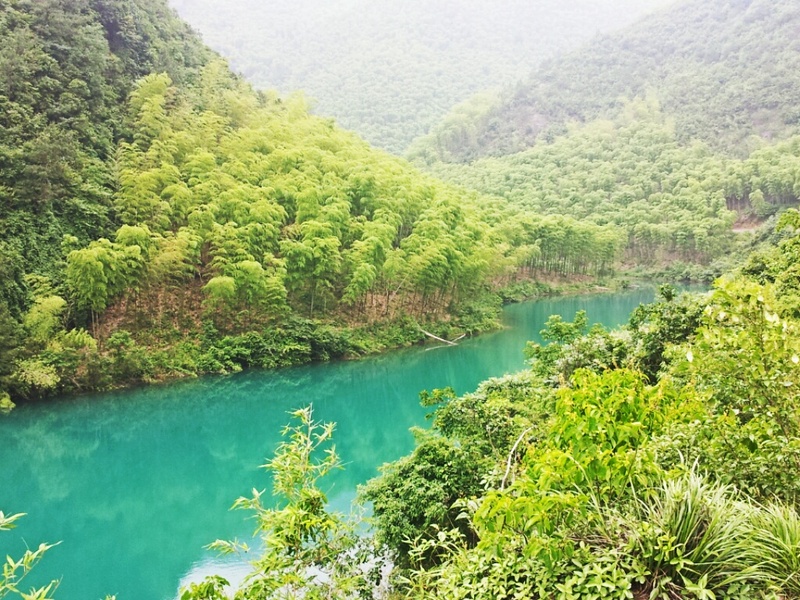 The best place in China! People there are super nice! Scenery there is very wonderful: rain forests, elephants, mountains, lakes, yards, etc. Around the viliage, people of Dai nationality usually dance and sing, very interesting! 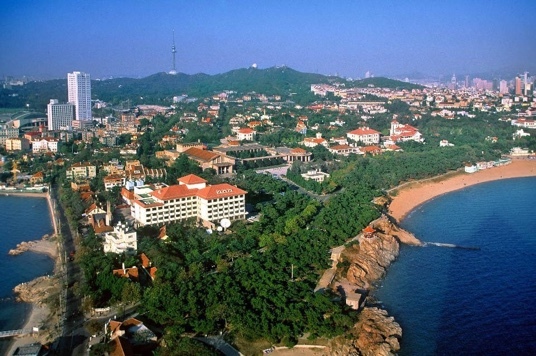 Weihai is located in Shandong Province. It is near the sea, so there are many nice sceneries. 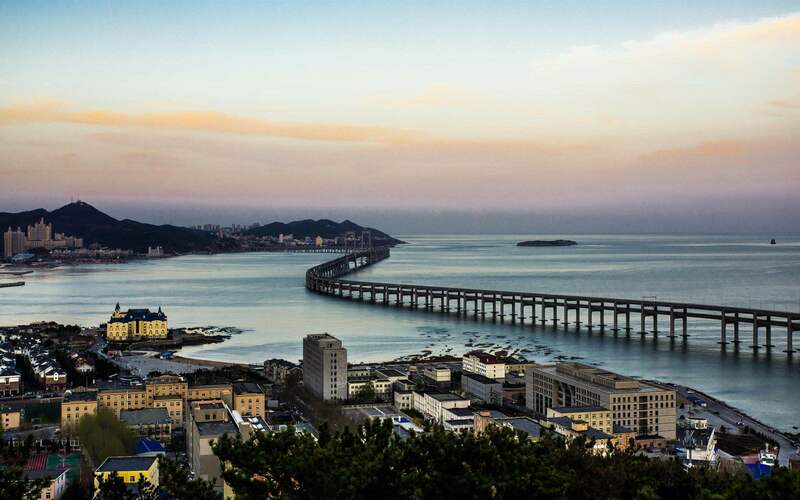 Weihai is a good place for summer vacation. You can travel for one or two weeks. The weather is not too cold or too hot. M2adventure is a wechat contact that is constantly offering up awesome short vacations for people staying in Shanghai! With new vacations being offered every week, follow @M2adventure on wechat to receive the notifications on how to cool down this summer in Shanghai as well as many other great opportunities all around China!